Since then, there have been plenty of wars – and the occasional “police actions” – which the average American is, thankfully, usually far removed from. That gives us the freedom to re-create these conflicts in digital form. War is a booming business in the video gaming world, and no less so in the free-to-play video gaming world. What follows is my list of the top 10 free-to-play war games. You could define nearly any PvP game as “war-like,” but for these purposes, I’m going for games with a distinct military bent, whether historical or futuristic. It’s a personal list, but if there’s any game you think belongs on this list, let us know in the comments! 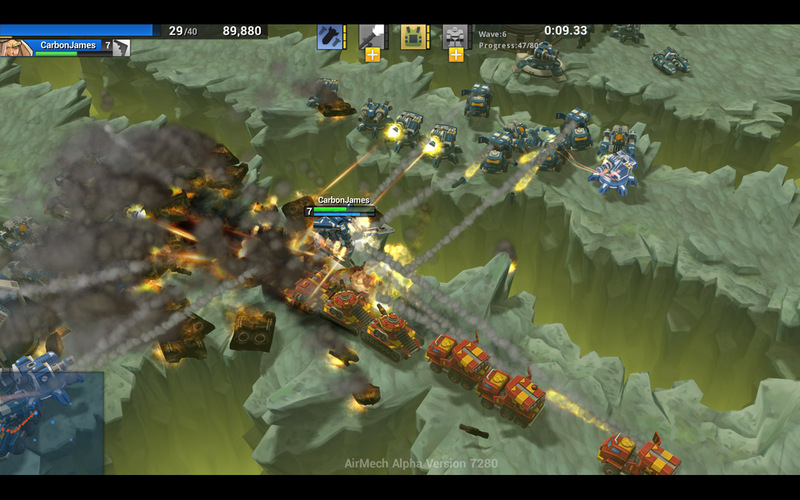 A hybrid between a MOBA and an RTS – heck, its Steam description actually describes it as being “like Dota or Starcraft” and also references a future “Great War” – I feel comfortable enough counting AirMech as a “war” title. You’ll command legions of troops, with your primary unit being a transforming ‘mech that dominates on both the ground and in the air. I only gave it a brief try a few years ago (and it’s still in early access after five years, somehow), but it’s insanely popular with its core fans. Steel Ocean is a poor man’s World of Warships, but it does have one thing that Wargaming’s title doesn’t: submarines. And also respawns. And also a more robust crew system. Really, it’s not a bad game, and one that I might play a little more if Warships wasn’t so accessible. It’s got its similarities and differences, so if you’re looking for something sort of like and sort of not like World of Warships, give it a shot. Like a lot of middle children, Wargaming’s second title feels a little neglected these days. War Thunder stole some of its … well, thunder … when it debuted a few months ahead of it, and Warplanes just couldn’t seem to catch up. 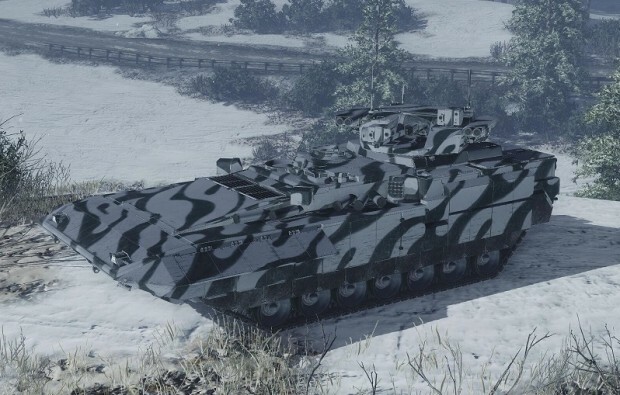 It’s still got that Wargaming polish, though, and has improved considerably over the past few years. If it had a more Western feel to it, I think Tiger Knight: Empire War could be a huge hit. It still isn’t doing that badly, with a 79% approval rating on Steam, but its poor localization and complex UI leave a lot to be desired. 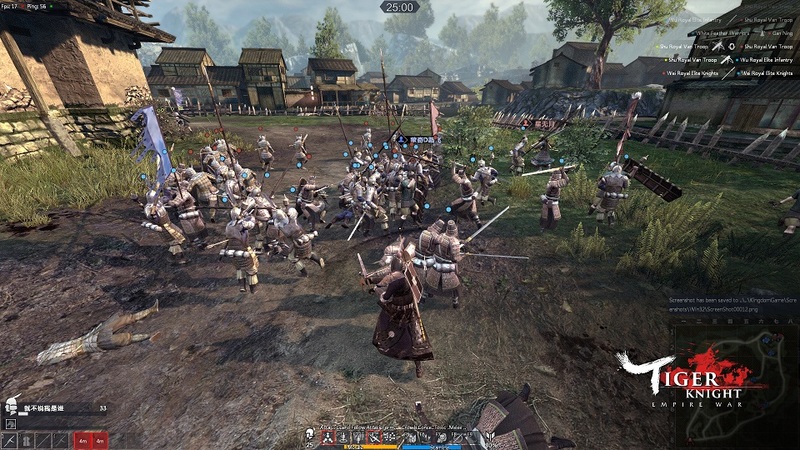 The gameplay is solid, though, playing like a multi-player Dynasty Warriors, and it’s the only title on this list set prior to the 20th century – way prior, in this case. It’s World War II without the frills – but with occasionally maddening strings of deaths as you’re gunned down over and over again by that well-placed sniper. Heroes & Generals is good for some gritty action, and actually scoring kills feels somehow more fulfilling than in other games where deaths happen every 10 seconds. Just don’t let yourself get too depressed by the long progression grind. It’s got planes! It’s got tanks! It’s got boats (in beta)! 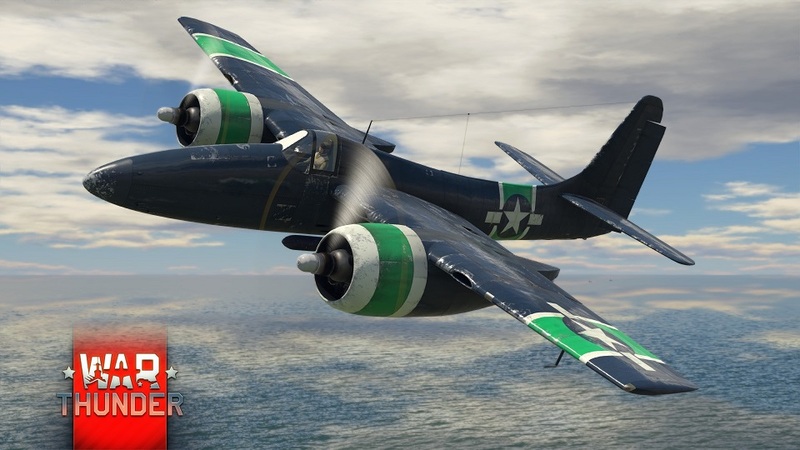 War Thunder has a little of everything for the combat afficionado, with layers of complexity that make it a prime choice for players of all skill levels. Whether your choice is fast-paces, arcade-style aerial battles or tactical tank action, you’ll find something you like in Gaijin Entertainment’s multipurpose title. World of Tanks is a really big deal. 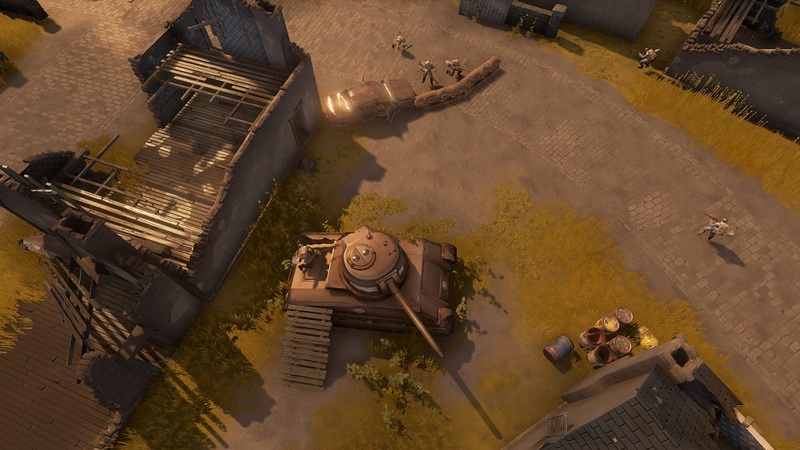 Wargaming’s premiere title essentially pioneered the modern-day military/war MMO genre when it launched in 2011, spawning imitators – some more successful than others – for the past six years. It shows its age at times, and newer games have made some improvements over its formula, but it remains one of the top titles in online gaming today, competing even with the top names in e-sports. So how come I’m putting another Wargaming title ahead of World of Tanks? Like I said, World of Tanks shows its age, and not just in graphics. World of Warships streamlines some of the more fiddly bits of Tanks, primarily in terms of crew and consumables, while offering a kind of warfare that you just don’t see very often in the video gaming world. There’s something supremely rewarding about raining down explosive shells on your opponent from 15 km away or seeing your slow-moving torpedoes close in on your hapless target, and then … boom. You didn’t need that hull, did you? It’s got planes! It’s got tanks! It’s got … well, no boats, but infantry! 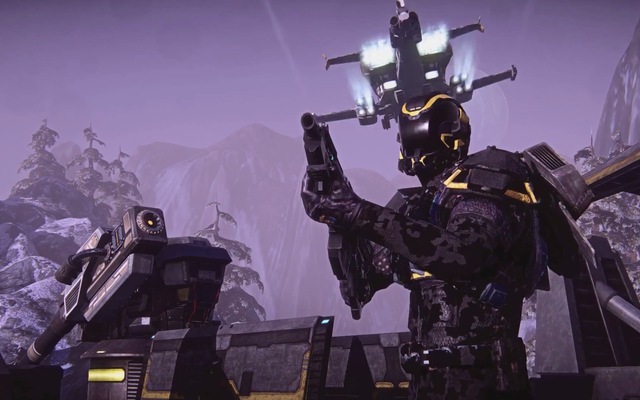 Unlike all the other match-based games on this list, PlanetSide 2 occupies a unique position as having a persistent world where warfare goes on between three factions 24/7. That, along with its flexible character system that lets you contribute to battle in any number of ways – infantry transporter, medic, infiltration specialist, pilot, you name it – make it my choice for top the free-to-play war game around. Normally, I’m not a fan of “Honorable mentions” in a “Top X” list, but I’ll make an exception in this case, because these three games don’t quite qualify as fully launched F2P games. One’s in closed beta, one’s playable but not technically launched, and the other barely qualifies as free-to-play. It’s still in closed beta, but Total War: Arena takes the best of Creative Assembly’s Total War series and adapts it for online play, using a progression system similar to Wargaming’s titles – which is all the more appropriate considering that WG is helping to co-publish the game. I loved the taste of the game I got in beta last year, and I’m hopeful for a full launch later this year. A little title I tried out at this year’s PAX South, Foxhole is a top-down WW2 MMO set in a persistent sandbox world where you’ll have to work with other players to construct and man weapons and seize (or destroy) objectives. Cooperation is key, and the taste I got at PAX left me wanting more of this charming little indie title. It hasn’t officially launched, not even into early access, but you can still download and play it via Steam. Finally, we couldn’t close out without mentioning the granddaddy of all MMO war games off this list, World War II Online, which launched all the way back in 2001. Well, we almost could, since it’s only got a 14-day free trial, so it isn’t really free-to-play. But with a huge persistent world to explore – literally tens of thousands of square kilometers – and a Steam launch coming this summer, you owe it to yourself to give it a try.